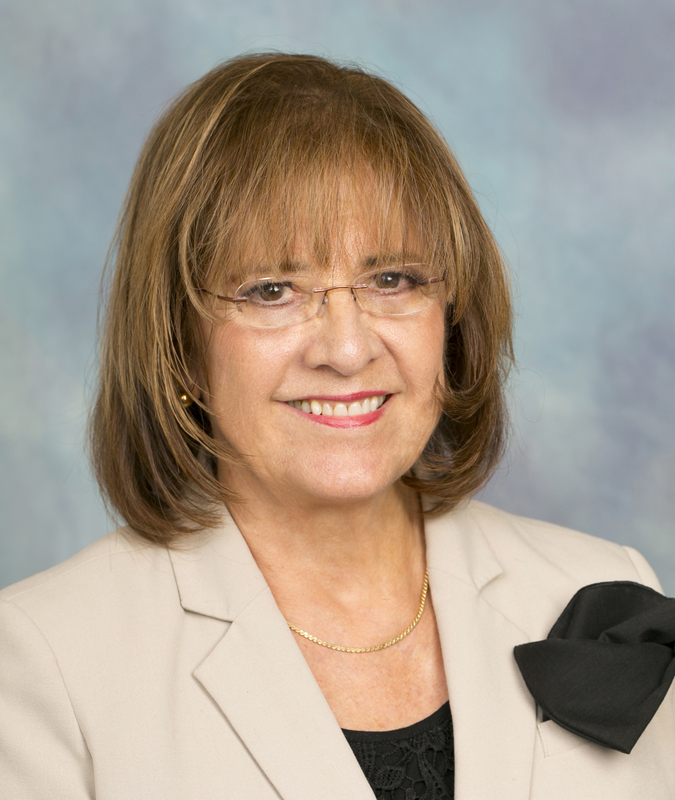 Mary Lou de Leon Siantz is a professor at the Betty Irene Moore School of Nursing at UC Davis. She is nationally recognized for her interdisciplinary efforts to prepare health professionals for leadership and policy, and internationally respected for her research in migrant health. As a professor at the School of Nursing, de Leon Siantz teaches, conducts research and mentors students in leadership policy and population health.Her research most recently focused on the impact of migration on the health and development of Hispanic migrant/immigrant children and families.Her current research, funded through the Office of Minority Health Department of Health and Human Service, focuses on the development of educational strengths of Hispanic immigrant adolescents and the promotion of their reproductive awareness. De Leon Siantz is the associate director of the Community Engagement and Research Program of the UC Davis Clinical and Translational Science Center. This program connects health researchers with communities of all kinds to ensure discoveries are translated into real-world interventions. She is also an affiliated faculty member with the Migration and Health Research Center, a collaboration between the UC Davis and UC Berkeley campuses that is dedicated to conducting research to improve the health of migrant populations in California and around the globe. Aldana joined UC Davis in July 2017 to serve as the inaugural Associate Vice Chancellor (AVC) for Academic Diversity. 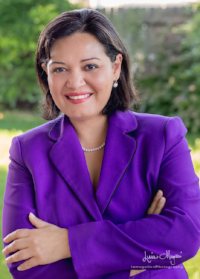 In this role, she has led important initiatives such as the institutionalization of ADVANCE, serving as Co-Chair of the Hispanic Serving Institution Taskforce, and collaborating with faculty, deans, administrative units, and alumni to promote the integration of all who bring multicultural perspectives and contributions to their research, teaching and service at UC Davis. AVC Aldana came to UC Davis after 17 years as a Law professor during which she instituted service learning initiatives to provide legal services to immigrants, created study abroad programs to instill the values and attitudes of intercultural sensitivity into cross-cultural lawyering, and produced engaged scholarship focused on transitional justice, rule of law reforms in Post-conflict societies and Immigrant rights. AVC Aldana is an immigrant from Central America (Guatemala and El Salvador) and a first generation college student. Her mentors and the civil rights struggles of many allowed her to graduate from Harvard Law School and to dedicate her career to creating meaningful access into higher education for others.